Arkhamverse.com - Forums • View topic - [BAK] SUPERMAN SKIN MOD! Hey, guys! So... It has been a while, I guess! Hahahahha! I think the whole thing is kinda of self-explanatory, right?! Hahahah! Download and everything else is on the description of the video! Hope you like it, guys, truly! 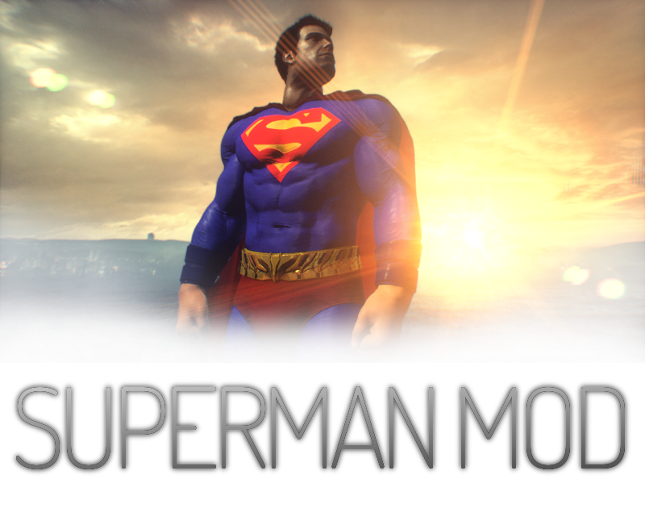 Re: [BAK] SUPERMAN SKIN MOD! Looks pretty good Almost as if Superman was really patroling the Streets of Gotham.